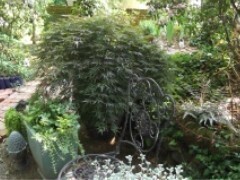 We carry some plants in containers ranging from one gallon to several gallons in size. 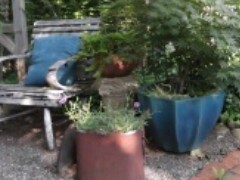 Listed below are some of the container plants we have. 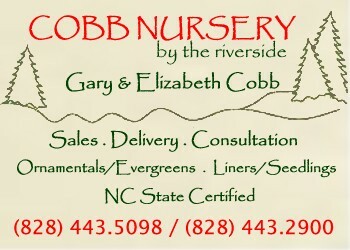 We continue to add more to our inventory each season so call if you need something you don’t see listed. We may have it or can get it for you. With care and attention, container plants can be planted almost any time! 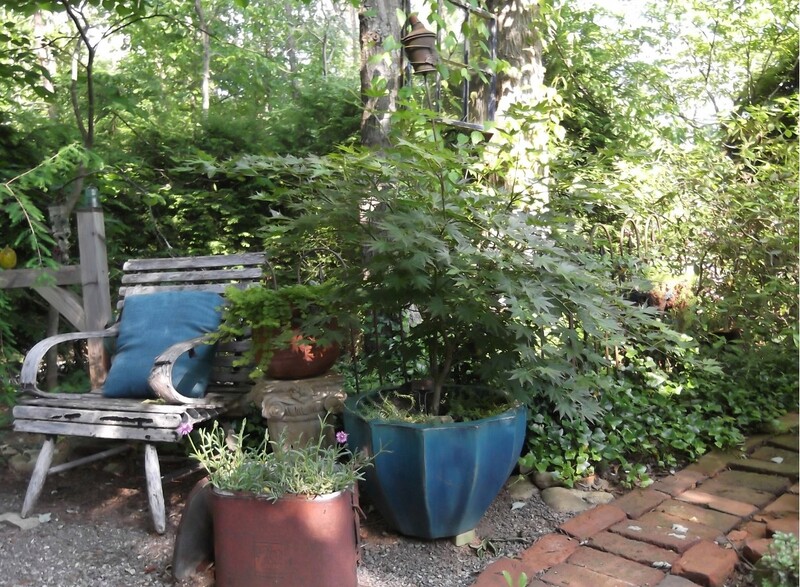 Japanese maples can be beautiful and happy in containers. 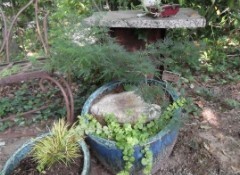 Their growth is slowed in a container compared to planting them into the landscape. 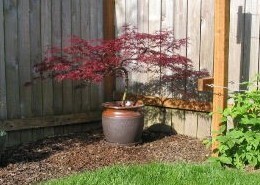 Some Japanese maples can grow in a container for several years while some of the faster growers will need to be transferred to the landscape sooner. 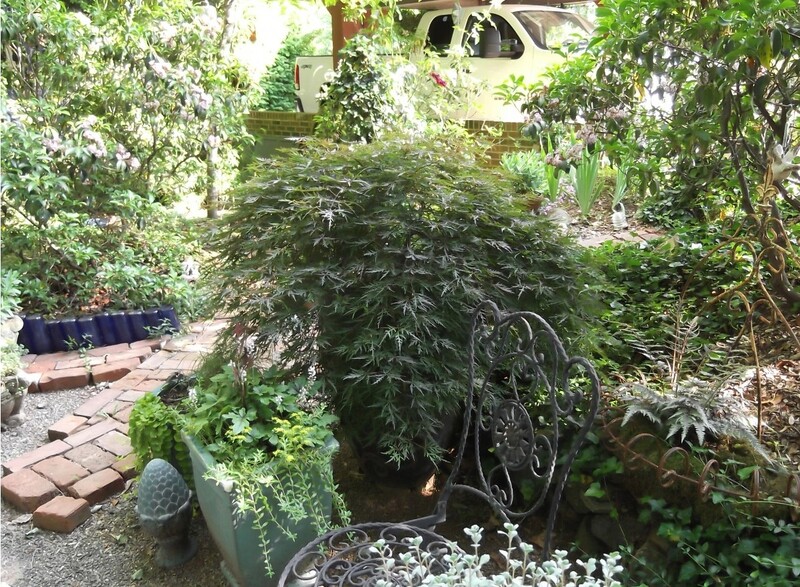 We have a vast array of Japanese maples for sale in containers ready to be planted in your pots or planted in the landscape!